Jody dePew McLeanes' pastels are derived from actual situations. Whether the subject matter is interior scenes, theater, travel, or architecture, each drawing has an exquisite sense of light with a heightened color palette. She works from sketches and slides for reference. While she does not use models, she has produced portraits by special commission. 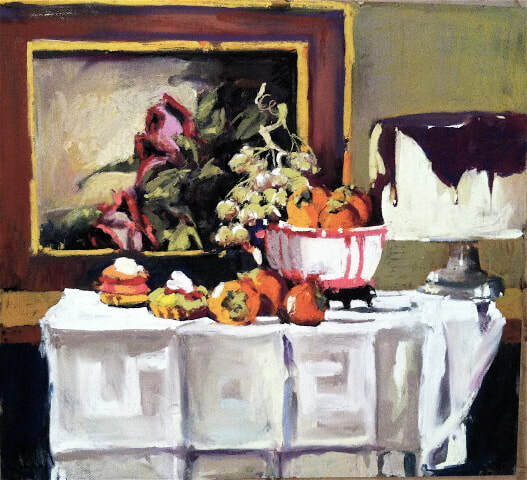 This body of work features elaborate still life settings in the old master tradition. Pure powdered pigment combined with a small amount of binder is painted with her thumb directly to the pastel paper for a painterly quality. Each piece is affixed with steam, rather than fixative. 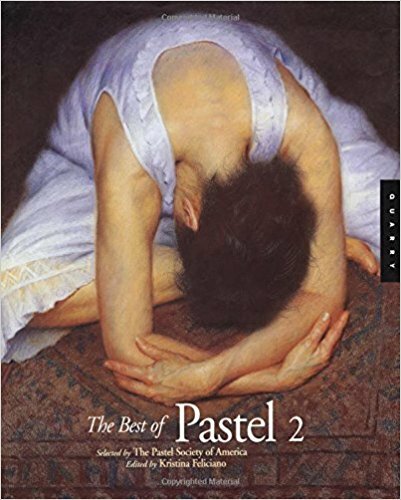 The work of Jody dePew McLeane has been featured in numerous publications including the Pastel Painters Solution Book and The Best of Pastel 2. In September of 2012 Jody was interviewed on Art Fair Radio along with sculptor Ted Gall. Listen here. "Who gets into almost all of the top shows and can win Best of Show? Meet Jody dePew McLeane (pastel drawings) and Ted Gall (sculptor), involved in the art fair business for over 30 years and consistently exhibiting at the "dream shows." Published by Rockport Publishers Inc.